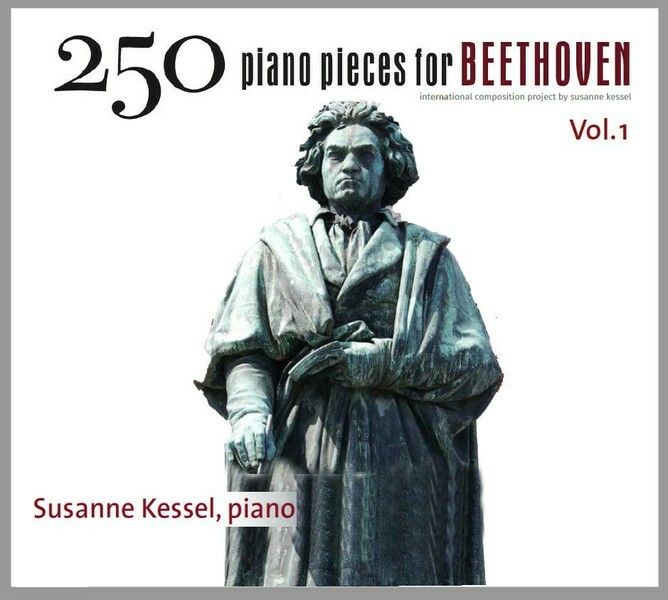 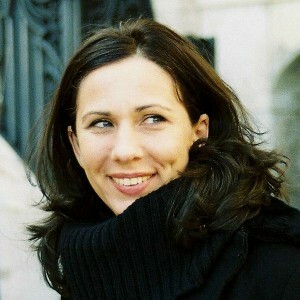 For the anniversary of the 250th birthday of Ludwig van Beethoven in 2020, Bonn pianist Susanne Kessel invites composers from around the world to compose piano pieces which refer to Ludwig van Beethoven and his work. Since 2013, Susanne Kessel issues personal invitations to composers of new music, jazz and film music. The premieres of the piano pieces are being held in Beethoven’s birth city, Bonn, while further performances of selected pieces will be held in other cities as well. 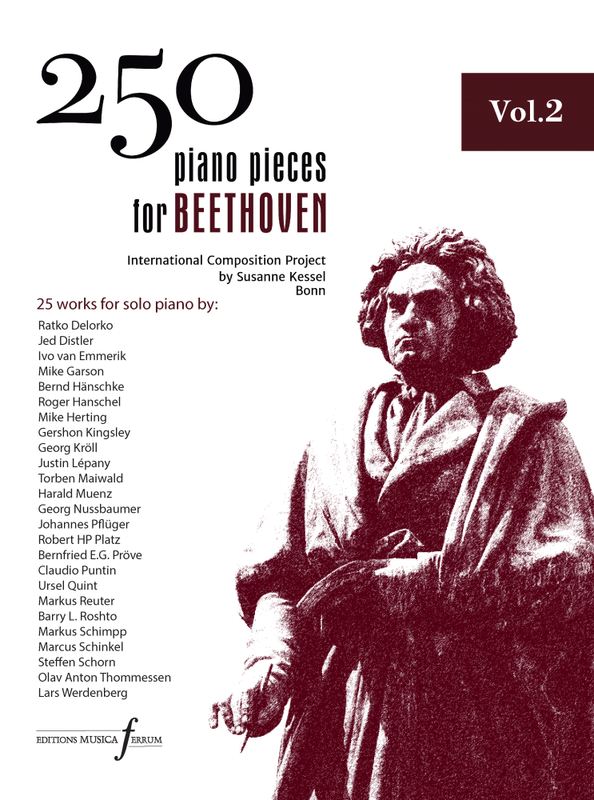 Radio recordings (WDR) and CD productions will accompany the project. 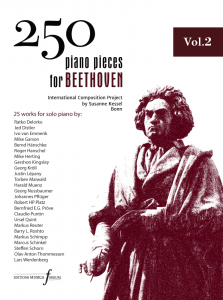 All the pieces will be published by 2020 from EDITIONS MUSICA FERRUM and will be available for the international music world.